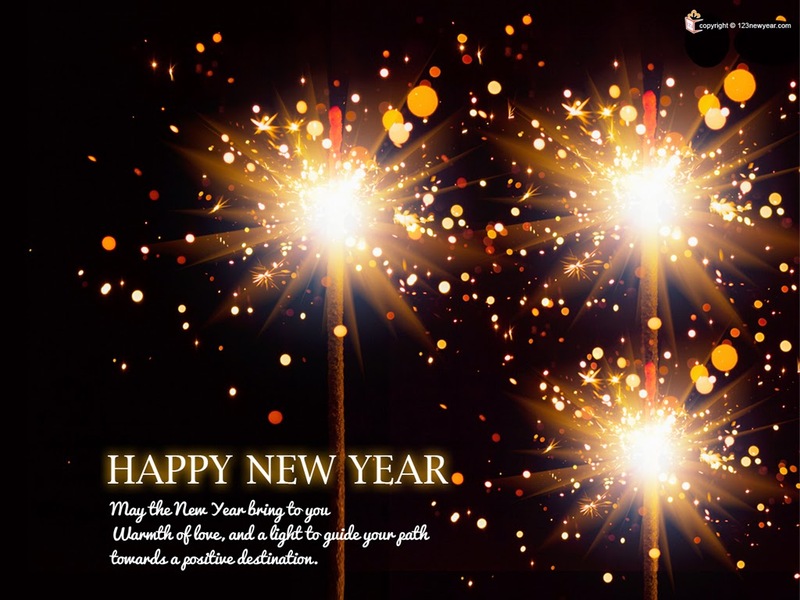 HAPPY NEW YEAR 2016 – THE WISDOM AND POWER OF GOD. A SPIRITUAL GUIDE, INSTRUCTOR, AND COUNSELOR. THE FIRST LETTER OF SAINT PAUL TO CORINTHIANS. THE WISDOM AND POWER OF GOD. NEW YEAR GREETINGS – WISDOM TO GUIDE IN 2016. I SEEK WISDOM TO GUIDE ME IN 2016 FROM THOUGHTS SHARED BY SAINT PAUL IN HIS FIRST LETTER SENT TO MEMBERS OF CHURCH IN CORINTH. I seek wisdom to guide me in 2016 from thoughts shared by Saint Paul in his First Letter to the Church at Corinth. THE WISDOM AND POWER OF GOD. NEW YEAR GREETINGS – WISDOM TO GUIDE IN 2016. 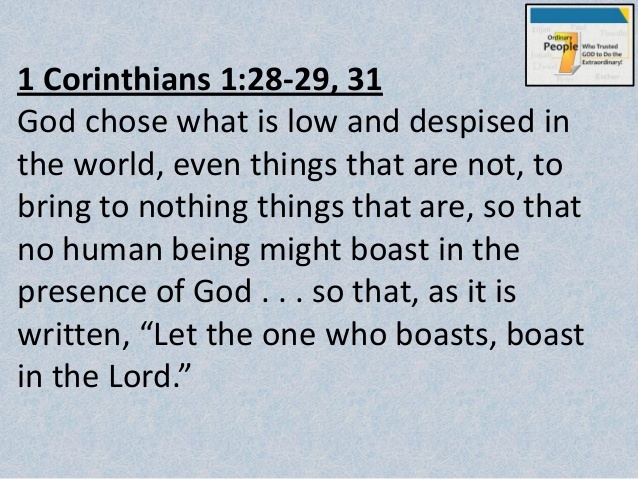 WISDOM FROM 1 CORINTHIANS, CHAPTER 1, VERSE 19. IT REFERS TO ISAIAH 29:14. THE WISDOM AND POWER OF GOD. NEW YEAR GREETINGS – WISDOM TO GUIDE IN 2016. 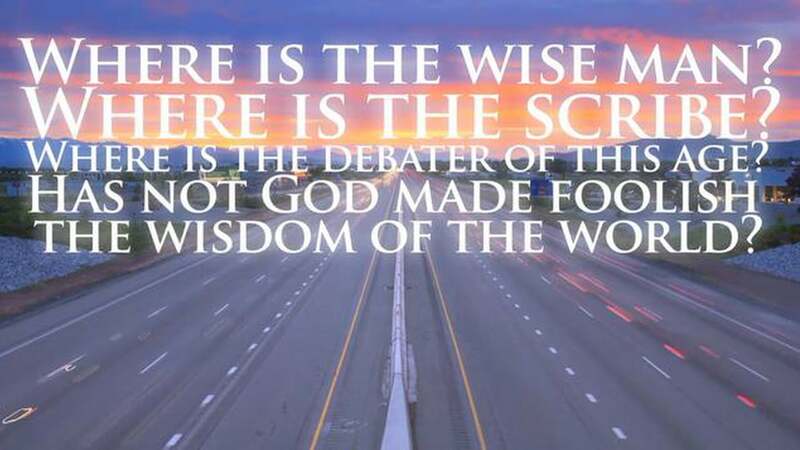 I SEEK WISDOM FROM 1 CORINTHIANS, CHAPTER 1, VERSE 9 THAT REFERS TO ISAIAH CHAPTER 29:14. THE WISDOM AND POWER OF GOD. NEW YEAR GREETINGS – WISDOM TO GUIDE IN 2016. 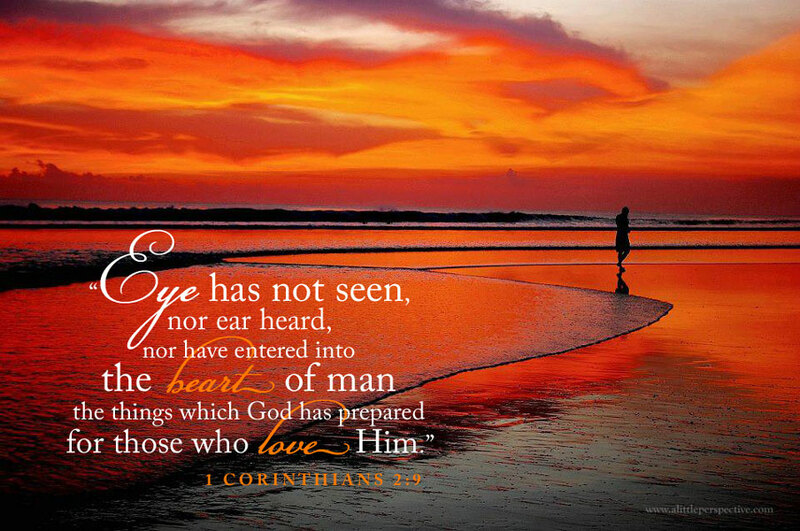 WISDOM FROM 1 CORINTHIANS, CHAPTER 1, VERSE 20. THE WISDOM AND POWER OF GOD. NEW YEAR GREETINGS – WISDOM TO GUIDE IN 2016. 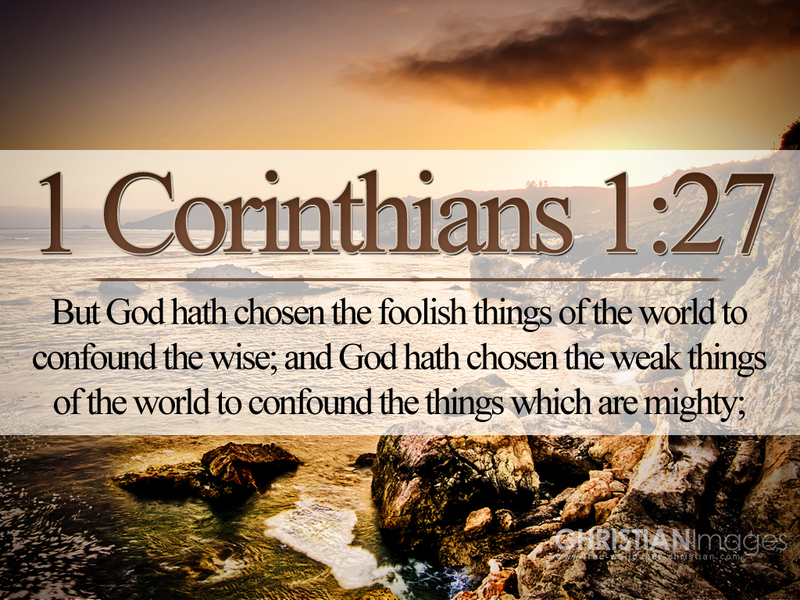 I SEEK WISDOM FROM 1 CORINTHIANS, CHAPTER 1, VERSE 21. THE WISDOM AND POWER OF GOD. NEW YEAR GREETINGS – WISDOM TO GUIDE IN 2016. 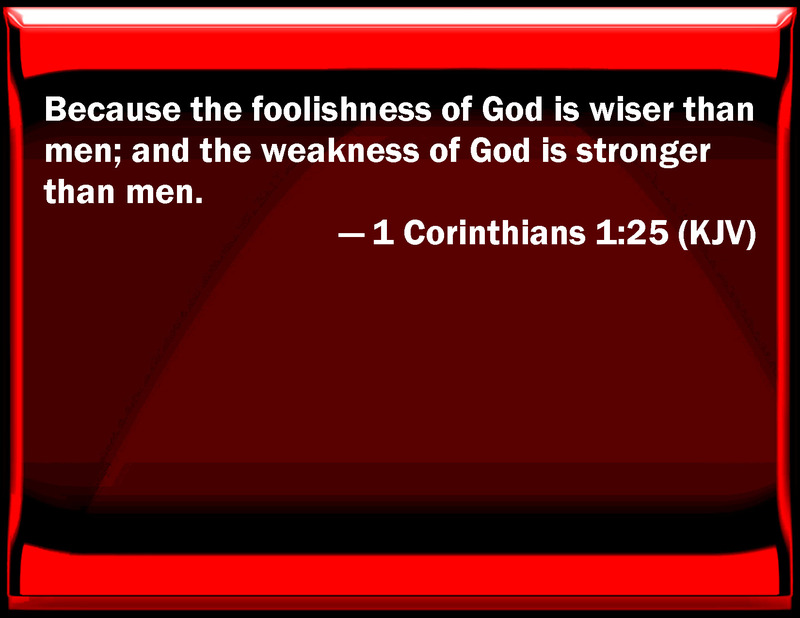 I SEEK WISDOM FROM 1 CORINTHIANS, CHAPTER 1, VERSE 25. THE WISDOM AND POWER OF GOD. NEW YEAR GREETINGS – WISDOM TO GUIDE IN 2016. 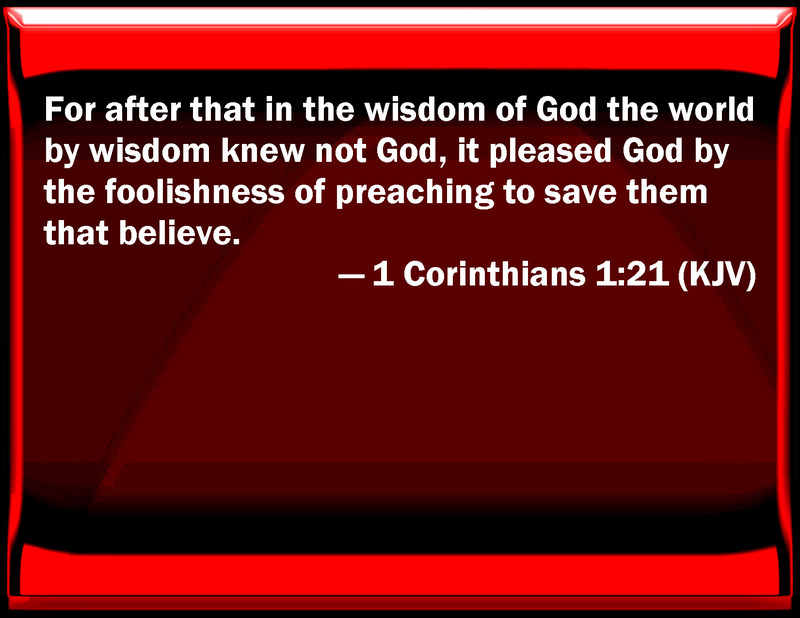 I SEEK WISDOM FROM 1 CORINTHIANS, CHAPTER 1, VERSE 27. THE WISDOM AND POWER OF GOD. NEW YEAR GREETINGS – WISDOM TO GUIDE IN 2016. I SEEK WISDOM FROM 1 CORINTHIANS, CHAPTER 1, VERSES 28 & 29. WISDOM FROM THE SPIRIT. NEW YEAR GREETINGS – WISDOM TO GUIDE IN 2016. I SEEK WISDOM FROM 1 CORINTHIANS, CHAPTER 2, VERSE 4 AND 5. WISDOM FROM THE SPIRIT. NEW YEAR GREETINGS – WISDOM TO GUIDE IN 2016. 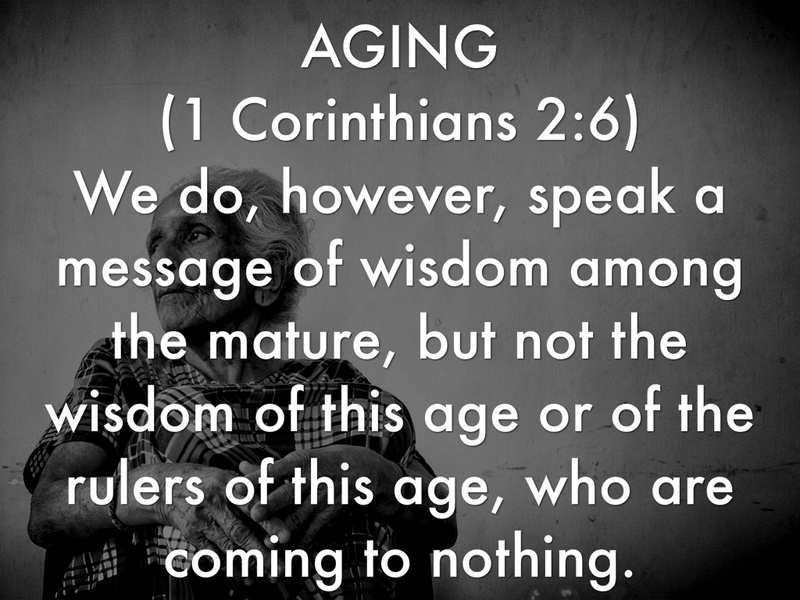 I SEEK WISDOM FROM 1 CORINTHIANS, CHAPTER 2, VERSE 6. WISDOM FROM THE SPIRIT. NEW YEAR GREETINGS – WISDOM TO GUIDE IN 2016. 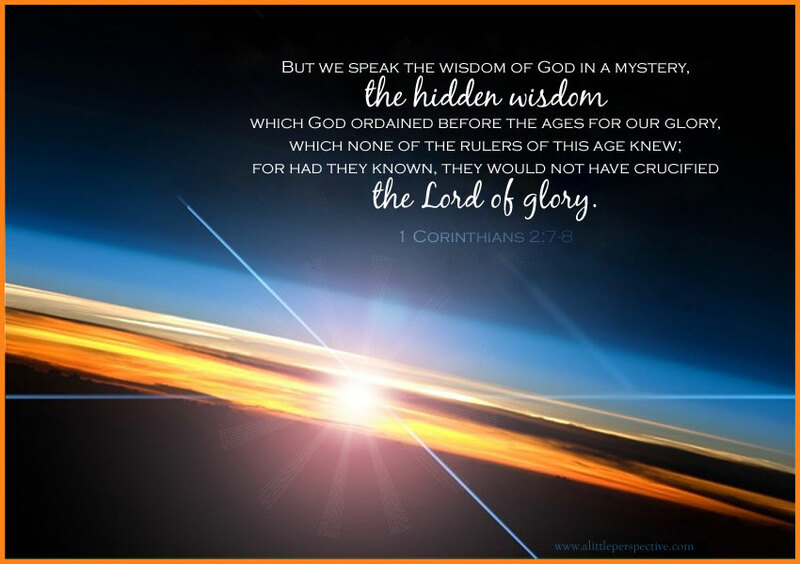 I SEEK WISDOM FROM 1 CORINTHIANS, CHAPTER 2, VERSE 6, THE WISDOM OF LORD OF GLORY. “We do, however, speak a message of wisdom among the mature, but not the wisdom of this age or of the rulers of this age, who are coming to nothing.” Saint Paul graciously acknowledges the wisdom of the ‘mature’ but I recognize the role of natural aging process which invariably and inevitably compromises man’s mental faculties and impairs man’s intellectual functions. 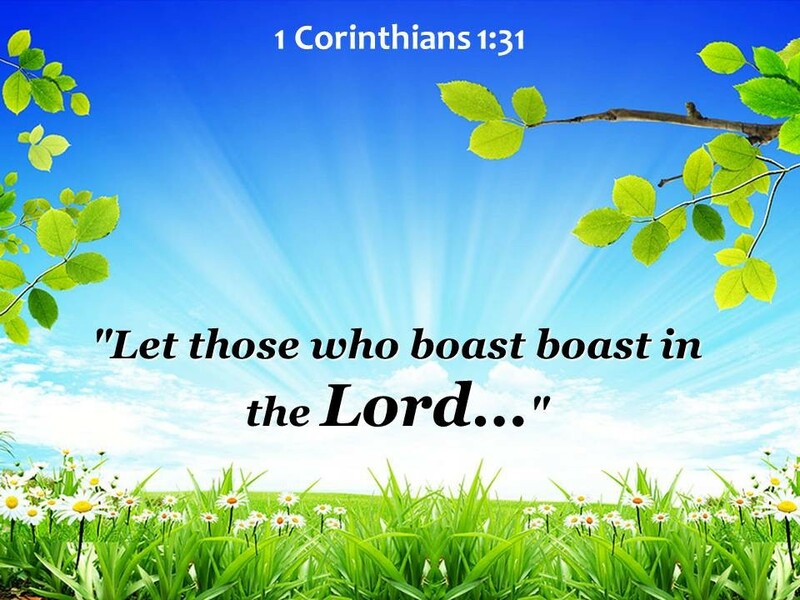 No man can truly boast before God about his intelligence or wisdom. Man merely enjoys intelligence or wisdom under the operating Principle called Divine Providence. No man can escape from the natural consequences of aging or maturing called ‘Senescence’. For man leads a perishable, conditioned, mortal existence, man needs Wisdom of LORD of GLORY, the LORD who conquered Death. WISDOM FROM THE SPIRIT. NEW YEAR GREETINGS – WISDOM TO GUIDE IN 2016. I SEEK WISDOM FROM 1 CORINTHIANS, CHAPTER 2, VERSE 9. 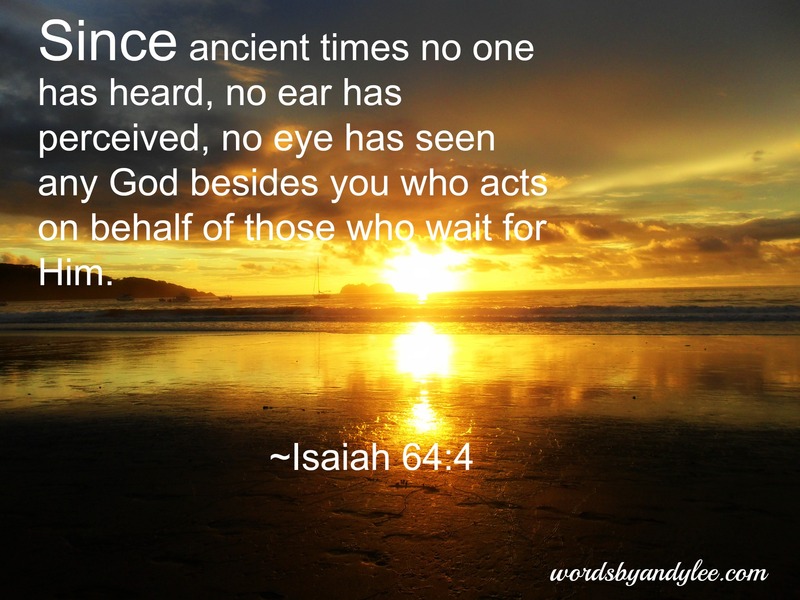 THIS REFERS TO ISAIAH, CHAPTER 64, VERSE 4. WISDOM FROM THE SPIRIT. NEW YEAR GREETINGS – WISDOM TO GUIDE IN 2016. 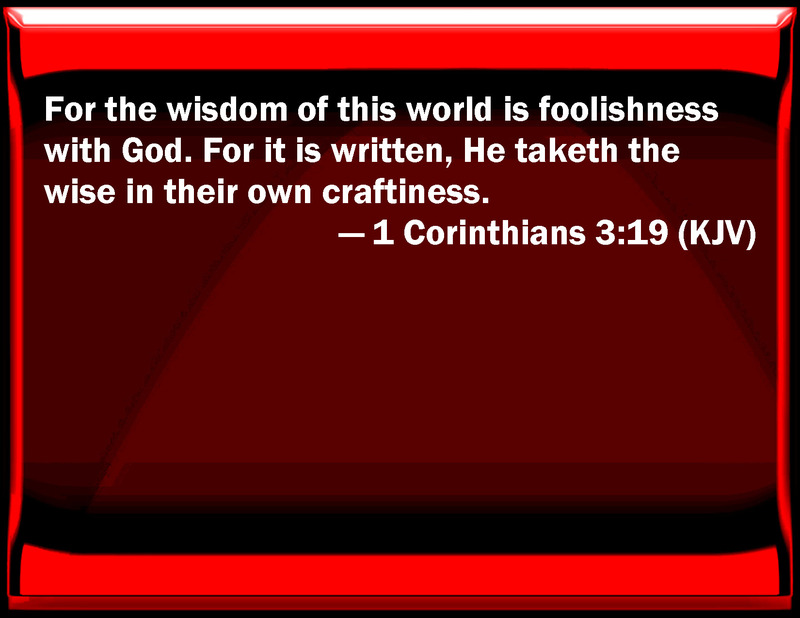 I SEEK WISDOM FROM 1 CORINTHIANS, CHAPTER 2, VERSE 9. THIS REFERS TO ISAIAH, CHAPTER 64:4. 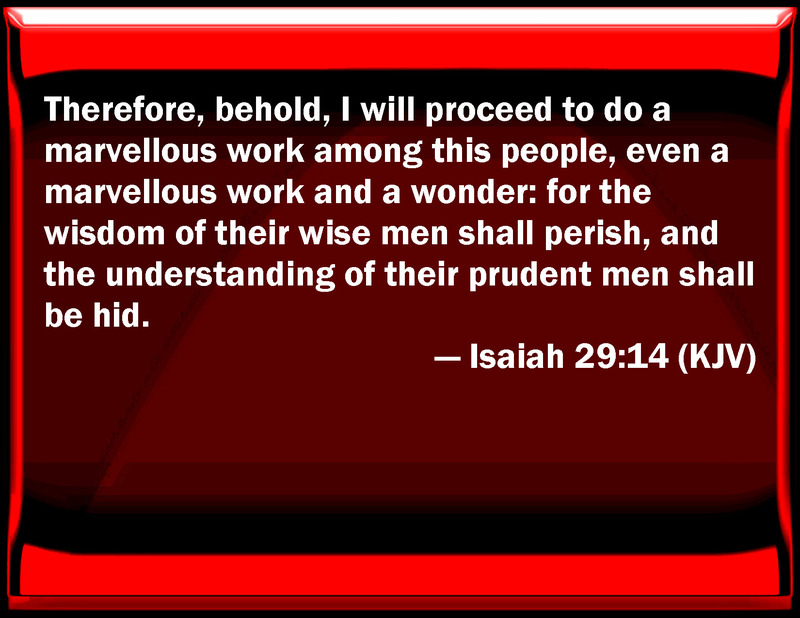 This verse refers to wisdom from Isaiah, Chapter 64, Verse 4. WISDOM FROM THE SPIRIT. NEW YEAR GREETINGS – WISDOM TO GUIDE IN 2016. 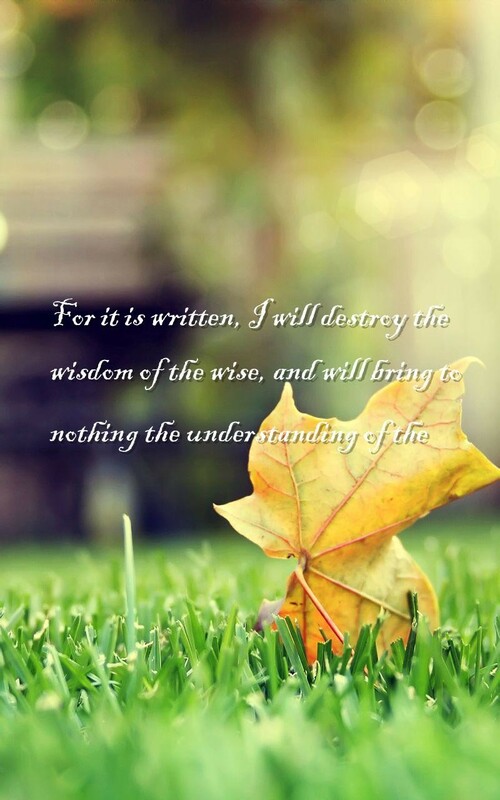 I SEEK WISDOM FROM 1 CORINTHIANS, CHAPTER 2, VERSE 9 WHICH REFERS TO ISAIAH, CHAPTER 64, VERSE 4. WISDOM FROM THE SPIRIT. NEW YEAR GREETINGS – WISDOM TO GUIDE IN 2016. 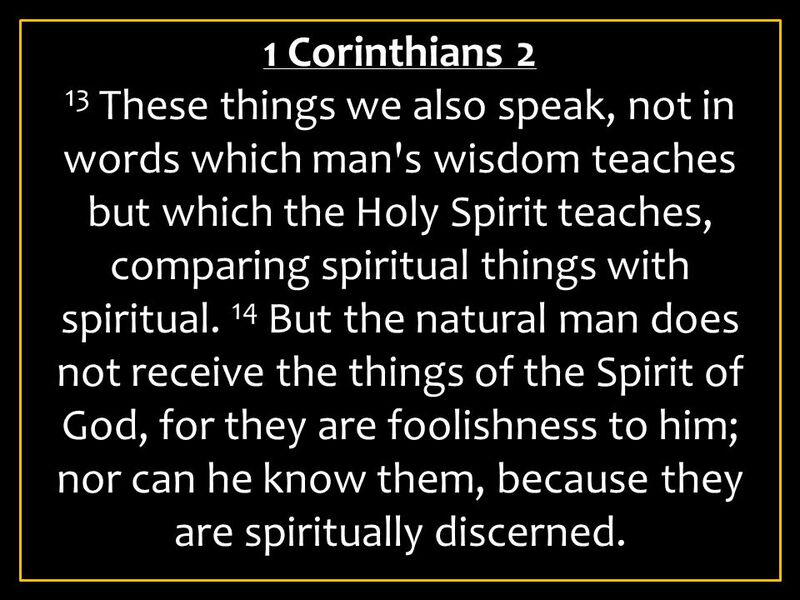 I SEEK WISDOM FROM 1 CORINTHIANS, CHAPTER 2, VERSE 10. WISDOM FROM THE SPIRIT. NEW YEAR GREETINGS – WISDOM TO GUIDE IN 2016. 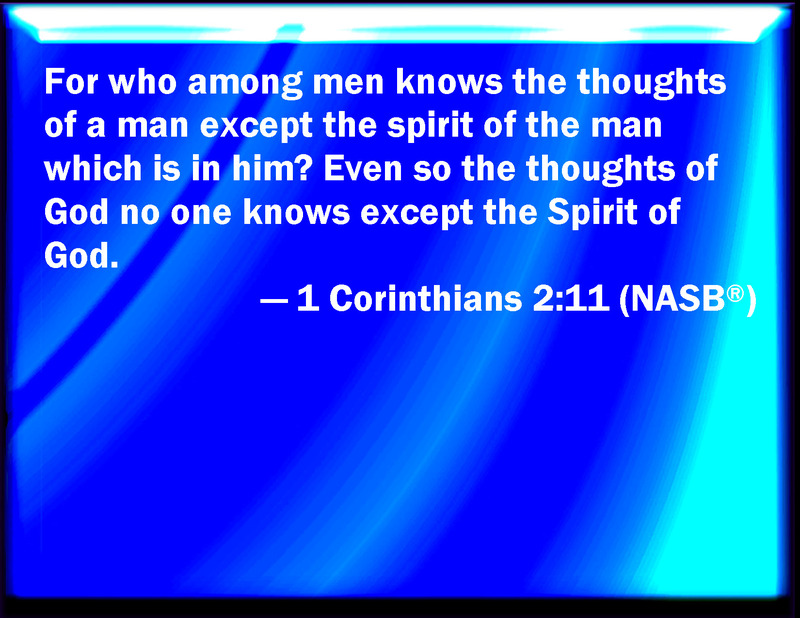 I SEEK WISDOM FROM 1 CORINTHIANS, CHAPTER 2, VERSE 11. I am glad to note that Saint Paul made a clear distinction between man’s Mind, the Seat of Thoughts and man’s Spirit which I often describe as ‘The Knowing-Self’, the true or real ‘SELF’ that knows all the activities of man’s Body and Mind. This Mind-Spirit Dualism is important to gain full understanding of man. WISDOM FROM THE SPIRIT. NEW YEAR GREETINGS – WISDOM TO GUIDE IN 2016. I SEEK WISDOM FROM 1 CORINTHIANS, CHAPTER 2, VERSES 13 & 14. This statement of Saint Paul may give impression that man may live in this world without assistance of Vital, Animating Principle called Spirit or Soul. In my analysis, all men, and all living beings have Spirit or Soul as there is no existence in absence of Spirit or Soul. Man and all living entities need Divine Grace, Mercy, and Compassion often described as ‘PROVIDENCE’ to sustain, to support, and to maintain their fragile, transient existence in natural world. However, man can be foolish, man can be ignorant if he believes that he exists in physical world without assistance of Spirit or Soul. Man, very often fails to understand that he is connected, related, joined, associated, bonded, and is in partnership with God. Man receives Divine Providence because of Spirit or Soul that establishes this Unity between Man and God. WISDOM FROM THE SPIRIT. NEW YEAR GREETINGS – WISDOM TO GUIDE IN 2016. 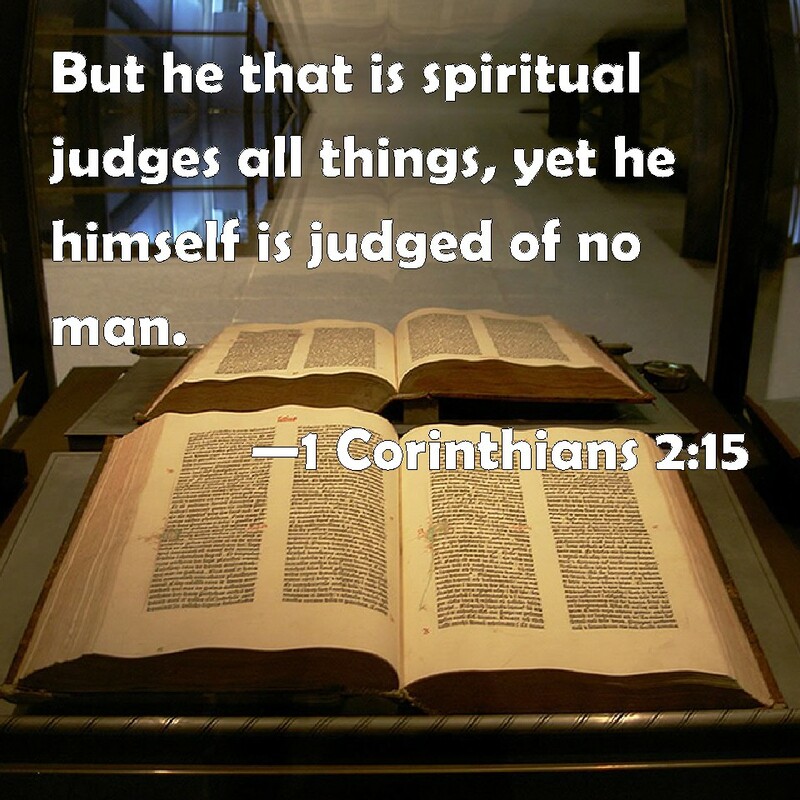 I SEEK WISDOM FROM 1 CORINTHIANS, CHAPTER 2, VERSES 15 & 16. WISDOM FROM THE SPIRIT. NEW YEAR GREETINGS – WISDOM TO GUIDE IN 2016. I SEEK WISDOM FROM 1 CORINTHIANS, CHAPTER 2, VERSES 15 & 16. THESE REFER TO ISAIAH, CHAPTER 40, VERSE 13. WISDOM FROM THE SPIRIT. NEW YEAR GREETINGS – WISDOM TO GUIDE IN 2016. 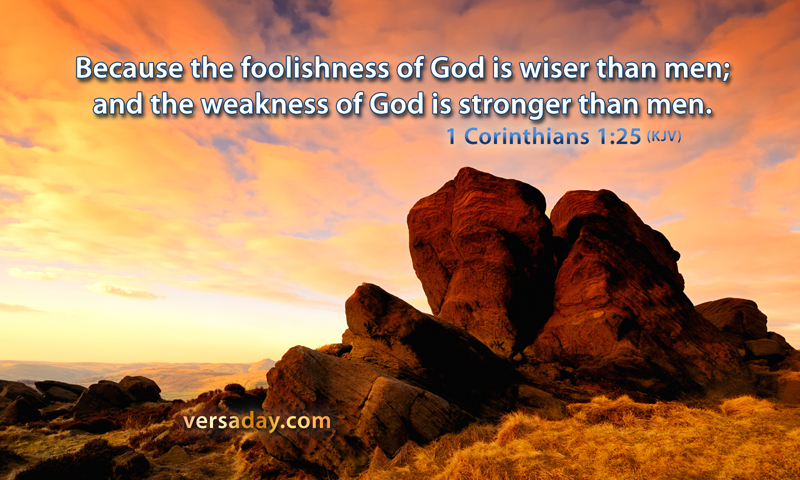 I SEEK WISDOM FROM 1 CORINTHIANS, CHAPTER 2, VERSE 16 WHICH REFERS TO ISAIAH, CHAPTER 40, VERSE 13. 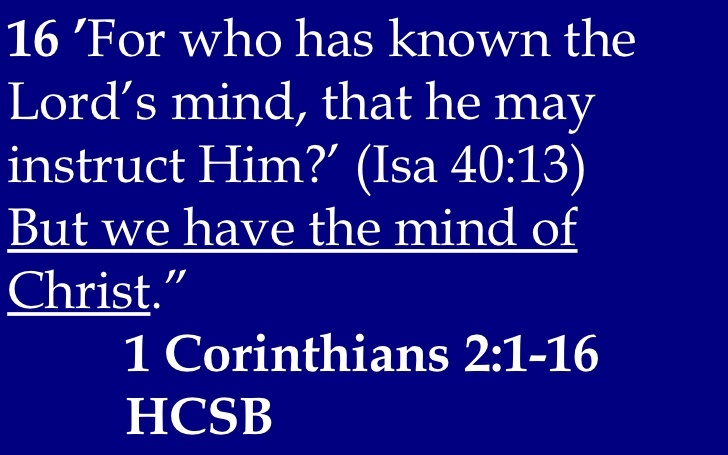 Man cannot depend upon his own thoughts, mind, intellect, and wisdom to know God’s mind. It is the Spirit or Soul which is of the Lord that can counsel, guide, and instruct man to live according to God’s thoughts, mind, intellect, and wisdom. WISDOM FROM THE SPIRIT. NEW YEAR GREETINGS – WISDOM TO GUIDE IN 2016. 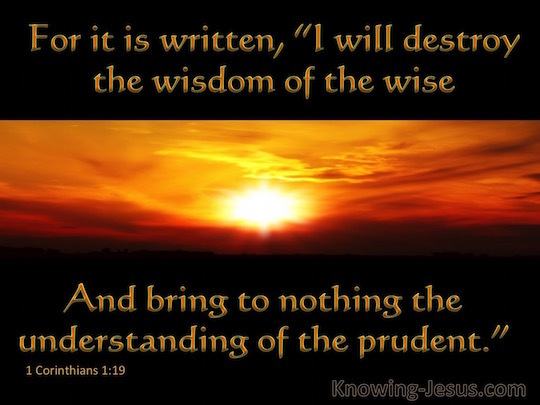 I SEEK WISDOM FROM 1 CORINTHIANS, CHAPTER 3, VERSE 19. IT REFERS TO BOOK OF JOB 5:13. WISDOM FROM THE SPIRIT. NEW YEAR GREETINGS – WISDOM TO GUIDE IN 2016. 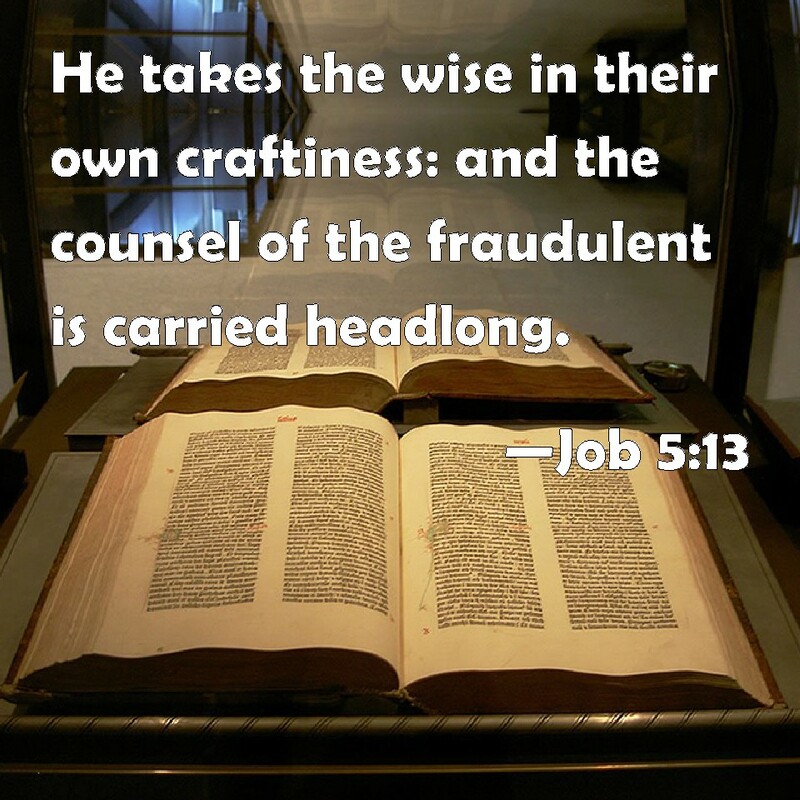 I SEEK WISDOM FROM 1 CORINTHIANS, CHAPTER 3, VERSE 19 WHICH REFERS TO BOOK OF JOB 5:13. Man cannot discover God’s mind by inventing schemes or mental tricks, or by using cunningness or deception. Man has to submit to Will of God and learn about God with guidance, assistance, instruction, and counsel of the Spirit, the Spirit of the Lord. WISDOM FROM THE SPIRIT. NEW YEAR GREETINGS – WISDOM TO GUIDE IN 2016. 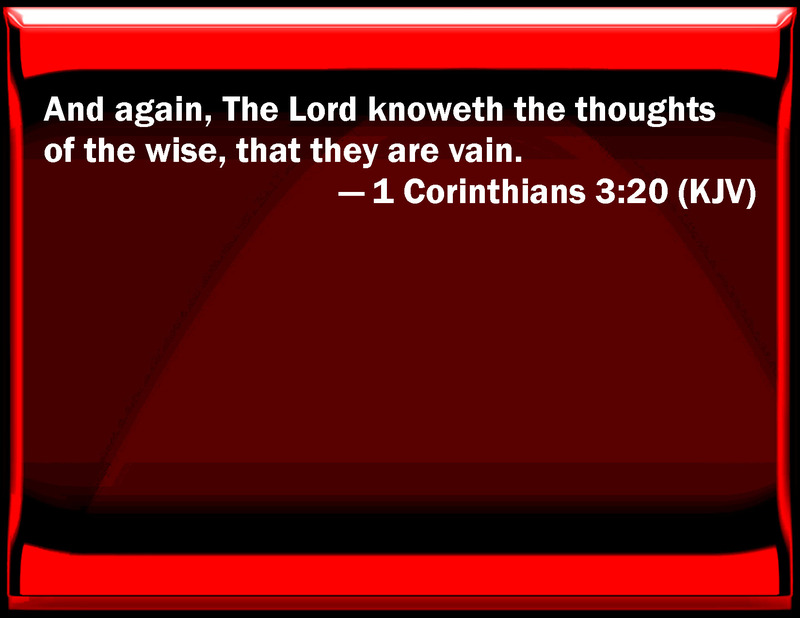 I SEEK WISDOM FROM 1 CORINTHIANS, CHAPTER 3, VERSE 20. IT REFERS TO BOOK OF PSALM 94:11. WISDOM FROM THE SPIRIT. NEW YEAR GREETINGS – WISDOM TO GUIDE IN 2016. I SEEK WISDOM FROM 1 CORINTHIANS, CHAPTER 2, VERSE 20 WHICH REFERS TO BOOK OF PSALM 94:11. During 2016, I need wisdom to guide me to discover my purpose in my life. I cannot discover the purpose of my life without understanding God’s Plan for my life. 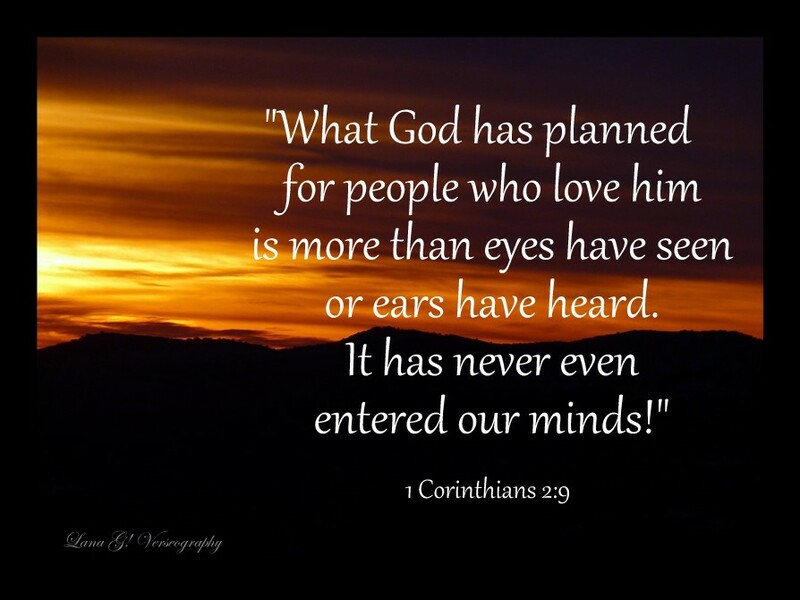 I cannot discern God’s Plan for my life using my thoughts, human mind, human intellect, and human wisdom for they are all destined to be destroyed and are not comparable to God’s thoughts, God’s Mind, God’s Intelligence, and God’s Wisdom. However, I draw inspiration and hope from the teachings of Saint Paul which he shared with us in his First Letter to Corinthians. NEW YEAR GREETINGS – WISDOM TO GUIDE IN 2016. I SEEK WISDOM FROM 1 CORINTHIANS, CHAPTER 1, VERSE 31.
for in these I delight. '” declares the LORD. NEW YEAR GREETINGS – WISDOM TO GUIDE IN 2016. 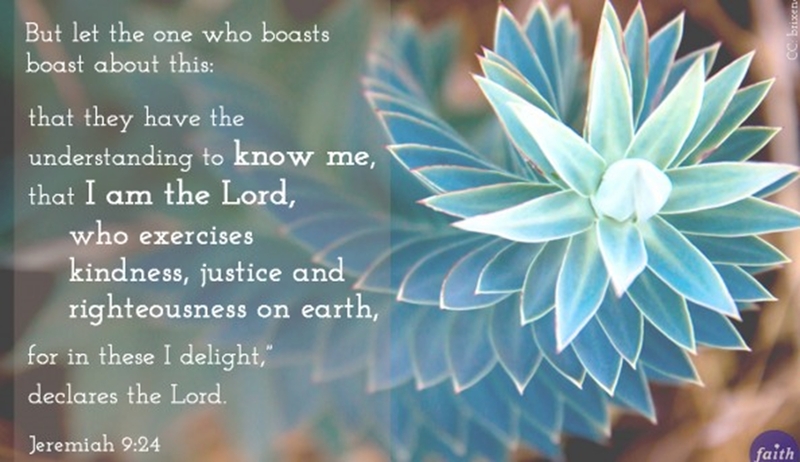 KNOWING MAN’S PURPOSE IN LIFE DEMANDS UNDERSTANDING, AND KNOWING THE LORD GOD CREATOR WHO EXERCISES KINDNESS, JUSTICE AND RIGHTEOUSNESS ON EARTH. Man has a purpose in life for certain things endure despite man’s mortal existence. These things are, 1. Man’s Faith in God, 2. 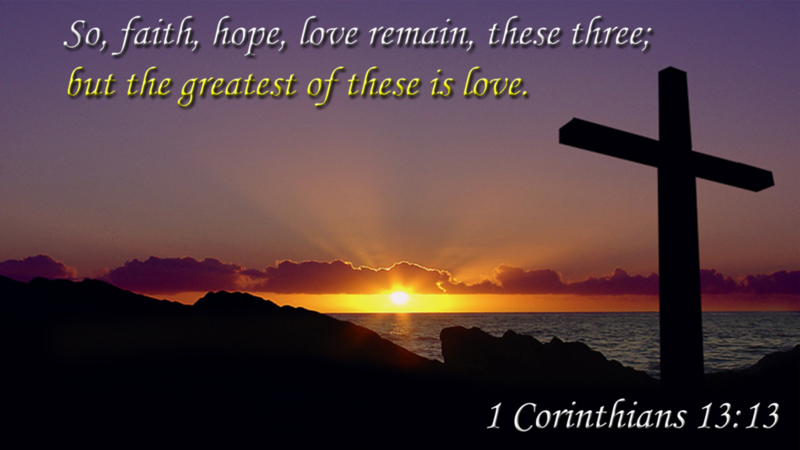 Man’s Hope in God’s promise of Salvation, and 3. 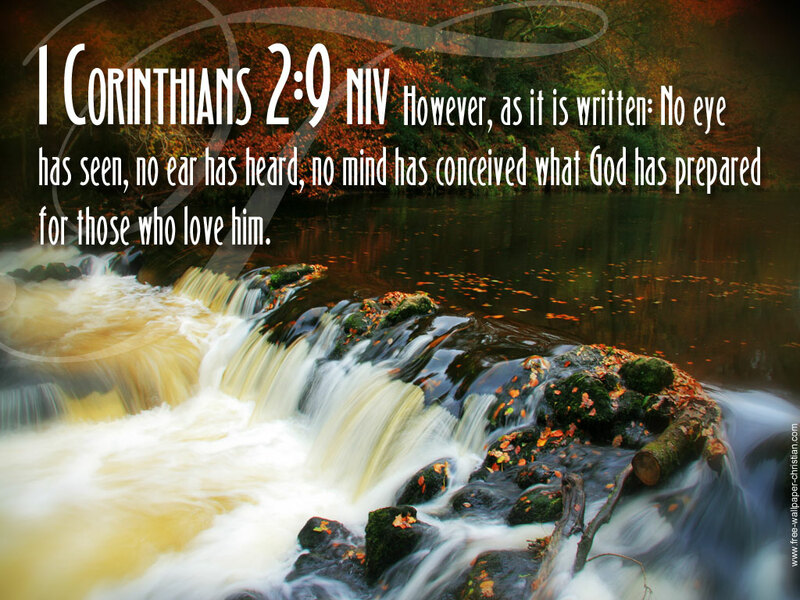 God’s Unconditioned Love. NEW YEAR GREETINGS – WISDOM TO GUIDE IN 2016. MAN LEADS TRANSIENT, CONDITIONED, MORTAL EXISTENCE. BUT, SOMETHINGS ENDURE, FAITH, HOPE, AND LOVE. 1 CORINTHIANS 13:13. Image by Janetateher. Man has purpose in Life for God’s Unconditioned Love helps man to transcend barriers imposed by conditioned, physical existence which include challenges of illness, injury, and aging or senescence. HAPPY NEW YEAR 2016 – WISDOM FROM THE SPIRIT. 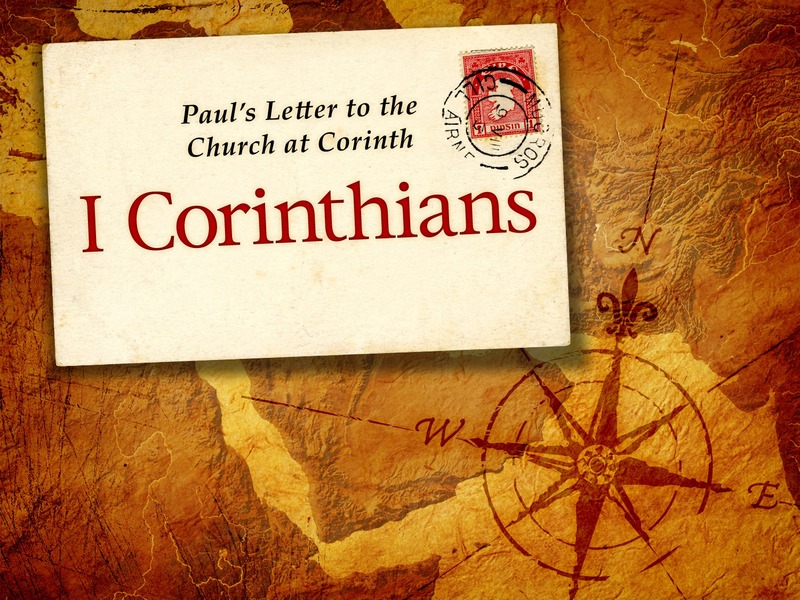 THE FIRST LETTER OF SAINT PAUL TO CORINTHIANS. 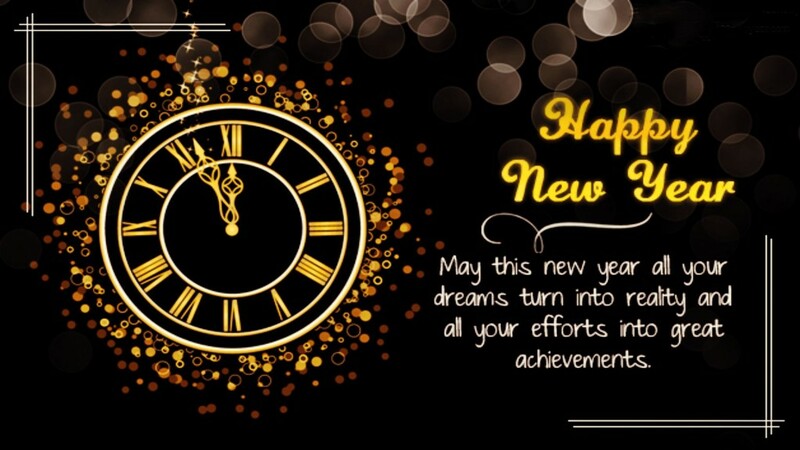 I wish all my readers a Very Happy New Year 2016. All said and done, a ‘Pound of God’s Foolishness is Greater than a Penny of man’s Wisdom’. 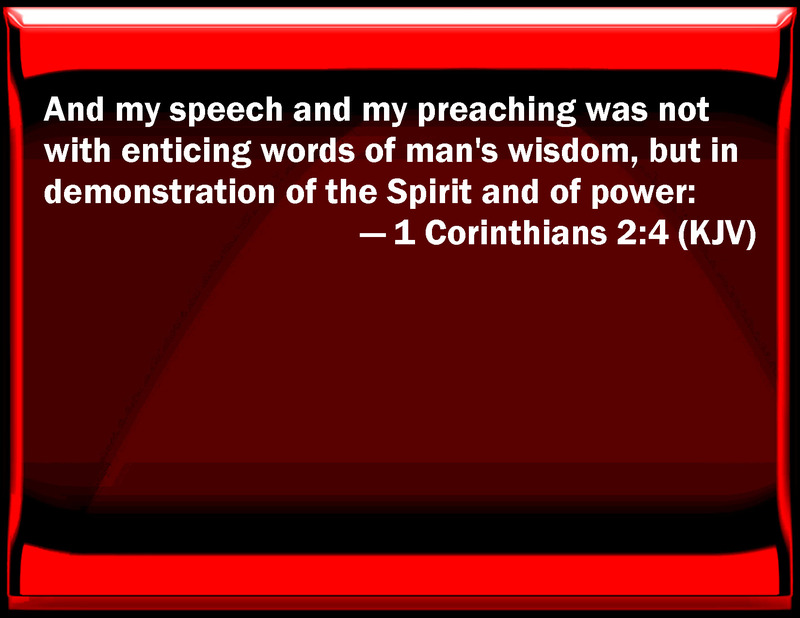 For my thoughts and my words are futile, I ask you to seek Wisdom from God’s Power as revealed by the Spirit of God. NEW YEAR GREETINGS – WISDOM TO GUIDE IN 2016. I SEEK WISDOM FROM SAINT PAUL’S FIRST LETTER TO THE CHURCH IN CORINTH, 1 CORINTHIANS, CHAPTER 1, VERSE 19.